Minions at the Breakfast table! Zak Designs Despicable Me Minion glasses. Perfect for kids and fun for the whole family. 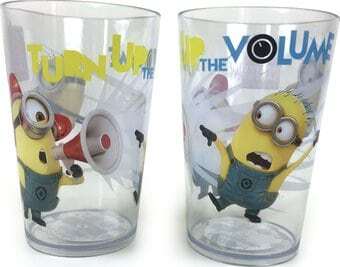 Set of 2 Glasses.